Panthera Dance Company is dedicated to providing a fun and friendly dance environment, with a variety of classes to suit all levels of experience. Private Lessons offer students the best return on their investment. Students work one-to-one with a teacher, receiving personalised instruction and immediate feedback. Progress is faster and makes for easier transition to class and any external dance environments. 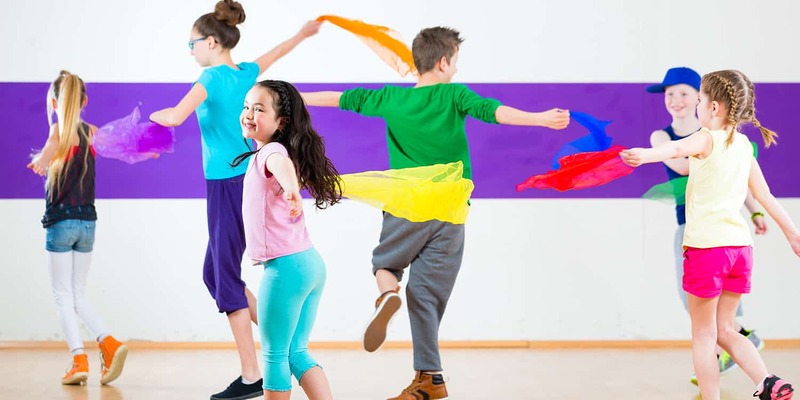 Group Lessons are offered to all students and split into different dance styles and age groups. These lessons provide a regular weekly shared learning experience, initially focussing on Street Dance, Contemporary and Commercial. Dance lessons for private groups can also be arranged – contact us to discuss your specific requirements. Birthday Parties can be arranged whatever your age and level of experience. We can tailor a bespoke package to suit your individual requirements… A party to remember! 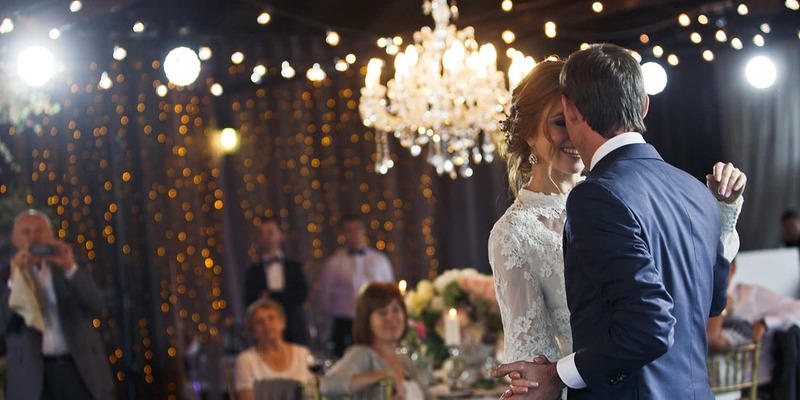 Wedding Dances are available in a variety of packages. 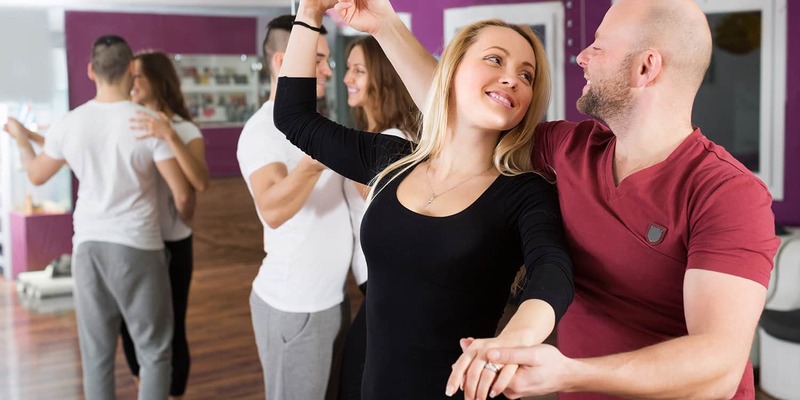 We offer technique and choreography lessons in either classic wedding dances (such as the waltz) or other variations to suit your needs. This could be for the bride and groom, father and daughter, bridesmaids and include various dance combinations. Hen + Stag Do’s provide a fun, carefree environment tailored to the hen/stag’s party. This can involve simply learning a technique or providing full themed dances.